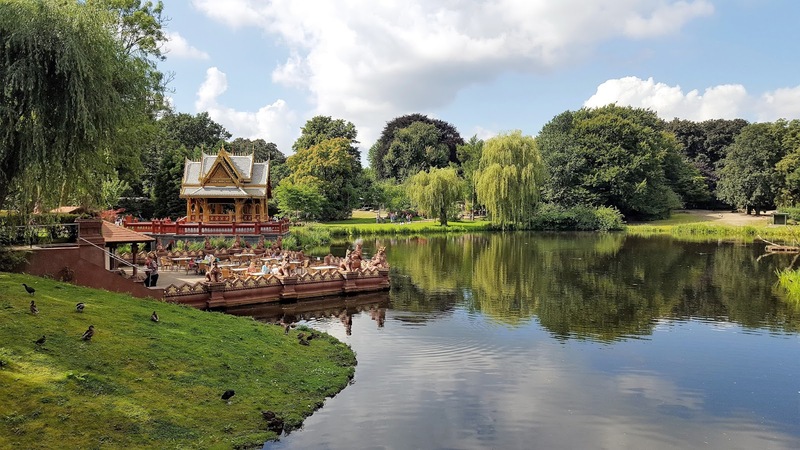 Whilst visiting Hamburg last week, we were very surprised at just how much there was to do in the area. We were only staying for a couple of days, but managed to fit so much into the space of 48 hours. 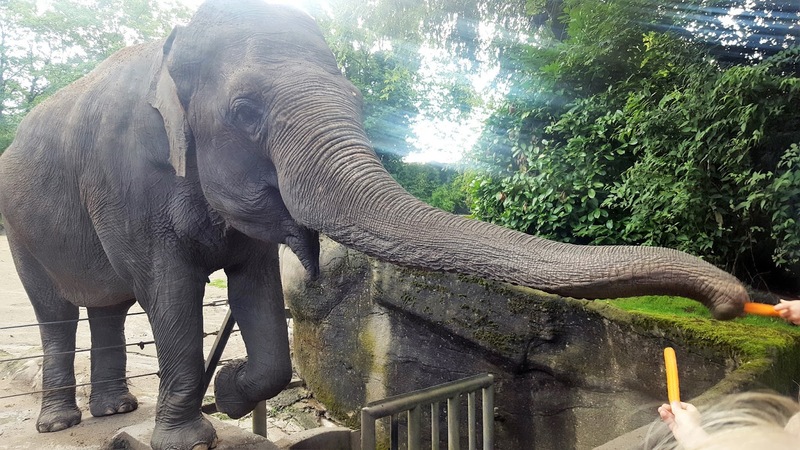 One of the places we visited was Hagenbeck Tierpark, which is one of Germany's most popular zoos. The zoo was approximately half an hour on the bus from the Appartello Smarttime Living hotel, that we were staying in. It was a direct bus service on the number 39, so there was no need for us to make any changes during the journey. It was then a very short walk from the bus stop, to the entrance of the zoo, where you paid at a kiosk for entry. We had Hamburg Travel Cards which give a discount on admission, however the family ticket worked out a much better deal than using the travel card discount, so we opted for this instead. Hagenbeck Tierpark first opened in 1907 and drew attention, due to the fact that the animals enclosures are surrounded by moats, as opposed to fences. We noticed that this was still the case for many of the animals, only spotting a couple of fenced enclosures during our visit. At the ticket office we were provided with our map and a list of feeding times. 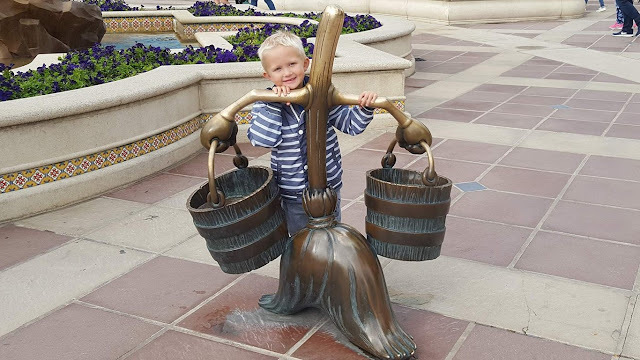 It is important to keep hold of this, as all the signposts throughout the park are numbered as opposed to named, so you will need to keep referring to the map to see which number corresponds to which animal. 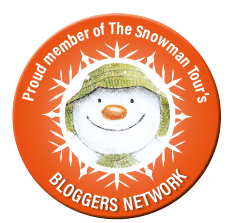 As we made our way into the attraction, we noticed a small queue of people, who were buying bags of fruit and vegetables. We had read beforehand that you could purchase these bags to feed the elephants and baboons, so the children quickly joined the queue to buy some food. There is no set purchase price, but instead they ask for a donation. I never really know what to give in these kind of situations, so I did feel a bit awkward and worried as to whether I had donated enough, but we gave around 3 euros in change per bag. Shortly after entering, we saw a small crowd gathering to the right hand side, so we made our way over to see what was happening. As we approached, we saw the most beautiful elephants, who were all reaching out with their trunks to collect food from the visitors. They looked well cared for and the size of their enclosure was very impressive, along with a large pool for them to cool off or play in. It was amazing for the children to be able to get so close to such a large and stunning animal and they just couldn't believe that they were actually feeding them by hand. We could have spent ages here just watching the elephants, but after half an hour, we decided to go and explore the rest of the zoo. As they were situated close to the entrance and exit, we told the kids that we would come back and see them again before we left. 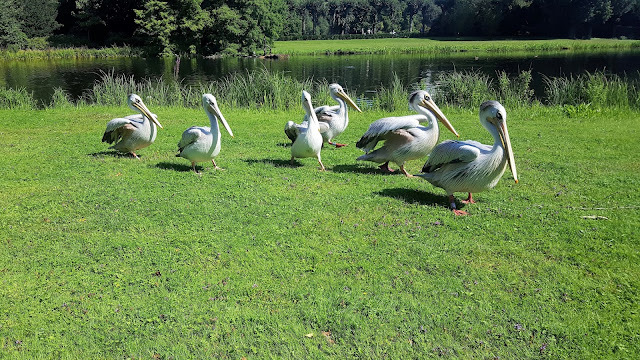 We continued our walk around the zoo and came across some pelicans wandering across the grass. They weren't bothered by the passing crowds and simply carried on about their business by the side of the lake. In addition to all the wonderful animals, the Hagenbeck Tierpark is also home to some stunning gardens. This was one of our favourite places that we came across whilst walking around and it was so peaceful just sitting by the lake and enjoying some lunch. 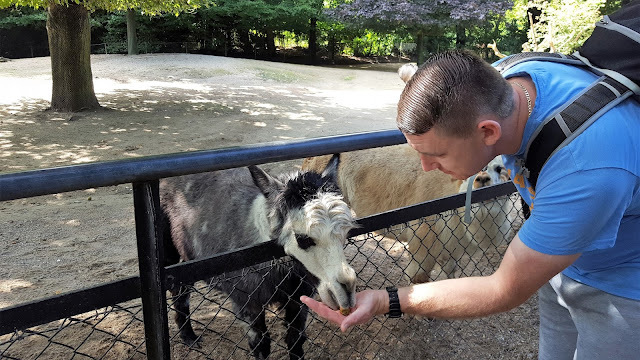 There were lots of opportunities to feed animals as you made your way around the zoo. 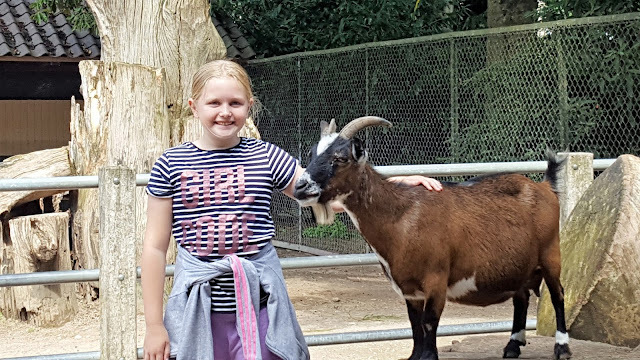 Even though the elephants were definitely the children's favourite, we also enjoyed feeding the baboons, alpacas and goats. It was a great chance for Emma, Ben and Riley to get close to some lovely creatures. Emma really enjoyed the goat pen, which is where you could walk into the enclosure and feed and stroke the goats. Some were a little on the cheeky side and would try and take the whole bag from your hands, but others were quite happy to simply stand and pose for a photo! 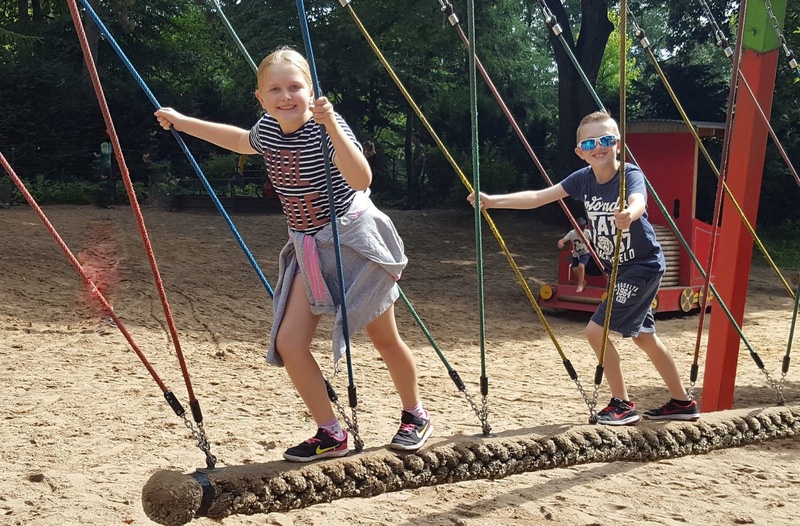 Another popular part of Hagenbeck Tierpark was the children's play park. This was a really large area that provided plenty of room for kids to run around and have some fun. There was plenty for all ages to enjoy and Emma & Ben particularly liked the swinging rope, as they hadn't seen one of these before. 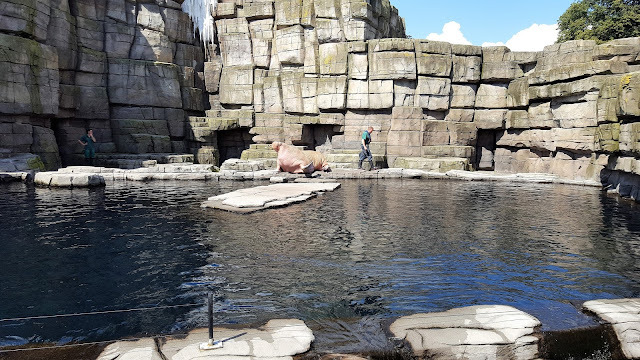 After a short play on the park, we continued our walk towards the Hagenbeck Eismeer, which is spread over 8000 square metres. The clever design allows you to view the animals from both above and below the water, which was very impressive. Whilst underground we noticed that there were lots of information boards (in German) providing plenty of facts and figures. There were also a few photo opportunities, like this one on the ski mobile. Overall we had a lovely day out and feeding the elephants is certainly a memory that my children will hold on to. 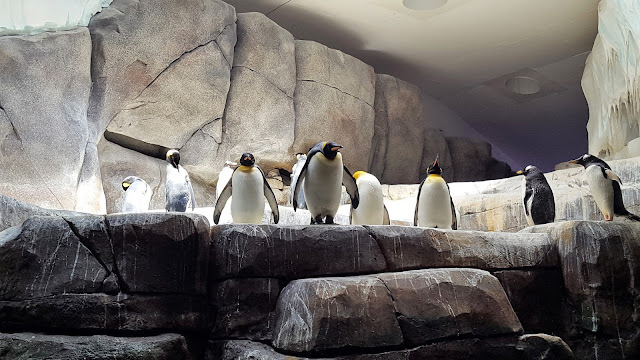 The Hagenbeck Eismeer is spectacular and we spent a couple of hours in this area alone. The whole park is well maintained, with beautiful gardens and scenery, along with plenty of seating to have a rest when you needed to. The majority of the enclosures were very large for the animals, though I was a little disappointed with the lions enclosure as felt that this looked quite small in comparison to the others. 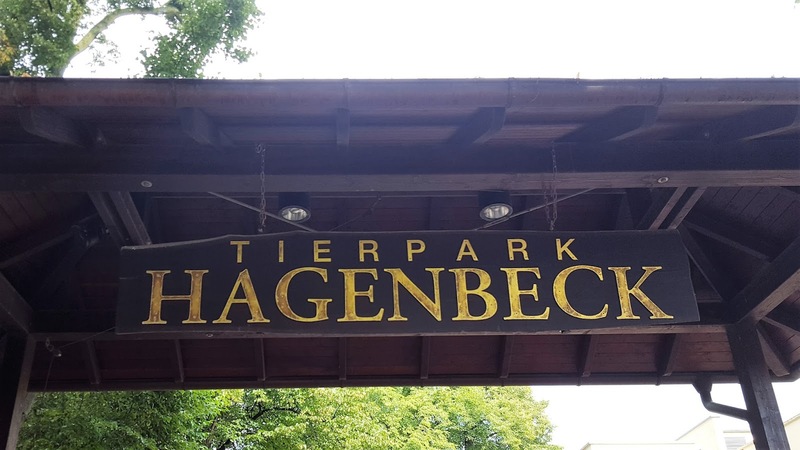 Hagenbeck Tierpark was easily accessible by public transport and I felt that the entry price for families was reasonable. We would definitely visit again. Disclaimer: All opinions and photographs are my own unless otherwise stated. Our trip to Hamburg was arranged with the assistance of the Come to Hamburg scheme. 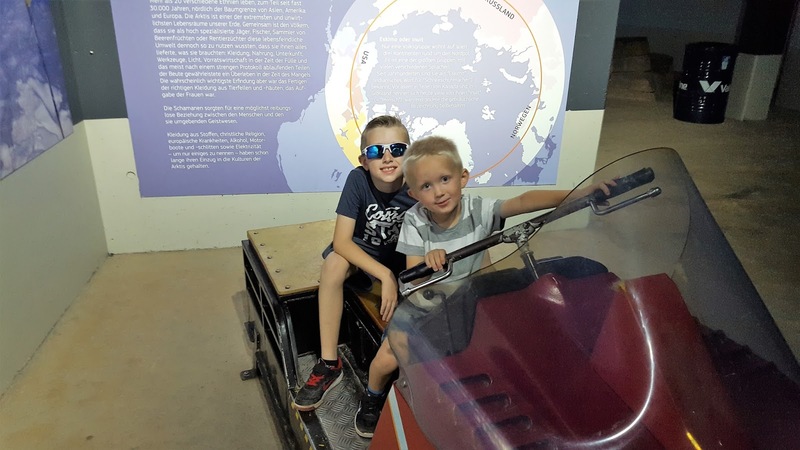 Information provided was correct at the time of writing, but is subject to change, so would also recommend visiting the attractions own website before visiting.